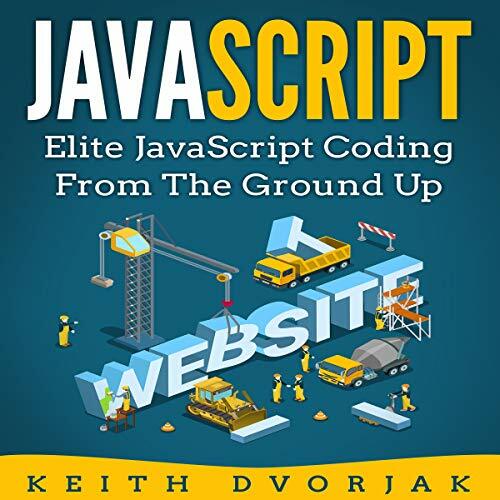 Showing results by author "Keith Dvorjak"
Structured Query Language (SQL) is the gold standard for interacting with modern databases. Used by companies all over the world, SQL allows users to manipulate the contents, architecture, and existence of a Relational Database Management System (RDBMS) with just a few commands. Knowledge of this simple, yet powerful tool is becoming ubiquitous in workplaces big and small, corporate, and public. From young startups to multinational conglomerates - businesses of all types need to effectively manage and process their data. Structured Query Language (SQL) is the gold standard for interacting with modern databases. Used by companies all over the world, SQL allows users to manipulate the contents, architecture, and existence of a Relational Database Management System (RDBMS) with just a few commands. Knowledge of this simple, yet powerful tool is becoming ubiquitous in workplaces big and small, corporate and public. Upgrade your skillset, and make yourself more valuable in the wide open space of data management. Listen to this guide and elevate your game! Keep this in your library! Structured Query Language (SQL) is the gold standard for interacting with modern databases. 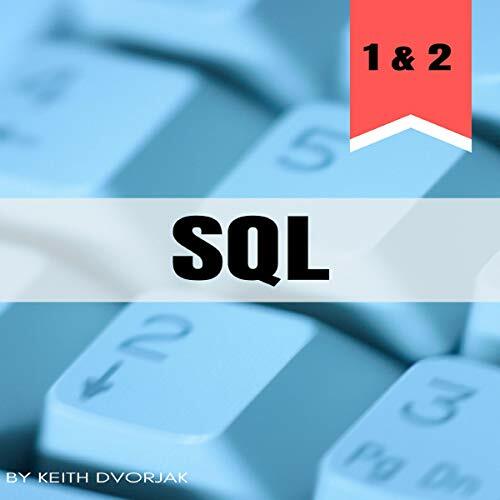 Used by companies all over the world, SQL allows users to manipulate the contents, architecture, and existence of a Relational Database Management System (RDBMS) with just a few commands. Knowledge of this simple, yet powerful tool is becoming ubiquitous in workplaces big and small, corporate and public. From young startups to multinational conglomerates - businesses of all types need to effectively manage and process their data. 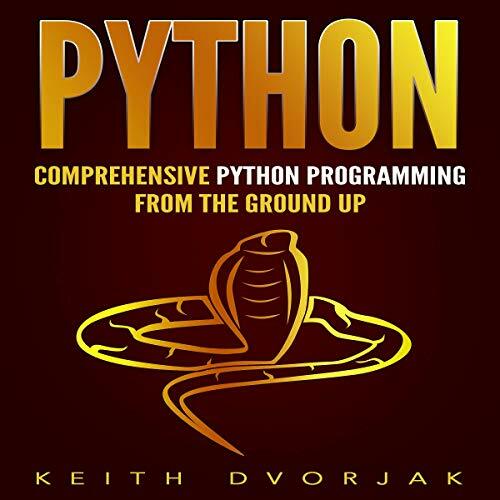 Python: Comprehensive Python Programming from the Ground Up is designed to make Python programming accessible to the novice user. 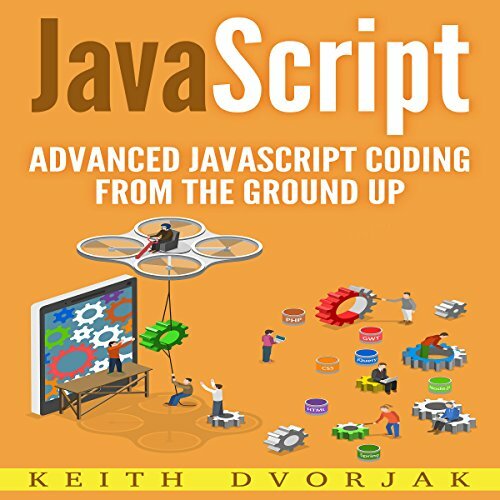 This audiobook will break up the material into bite-sized chunks and take listeners from uninitiated programmer to expert coder, with layman explanations and code examples. SQL: Elite Level SQL from the Ground Up is the fourth and final entry in a series of audiobooks designed to make SQL accessible to the fledgling user. 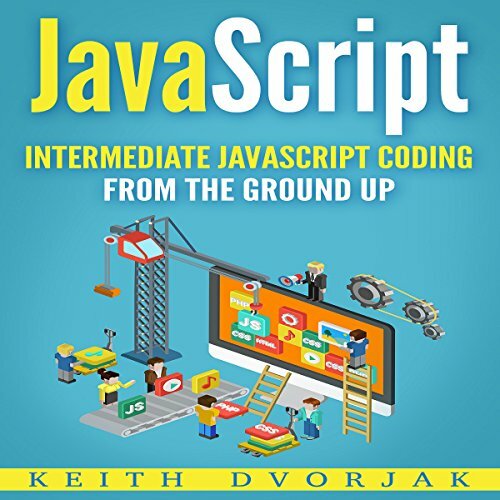 This series will break up the material into bite-sized chunks to take listeners from uninitiated novice to expert scripter, with layman explanations and query examples. 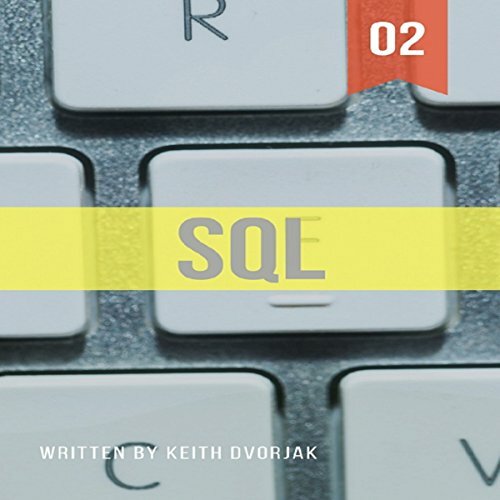 SQL: Beginner Level SQL from the Ground Up is the first entry in a series of books designed to make SQL accessible to the fledgling user. 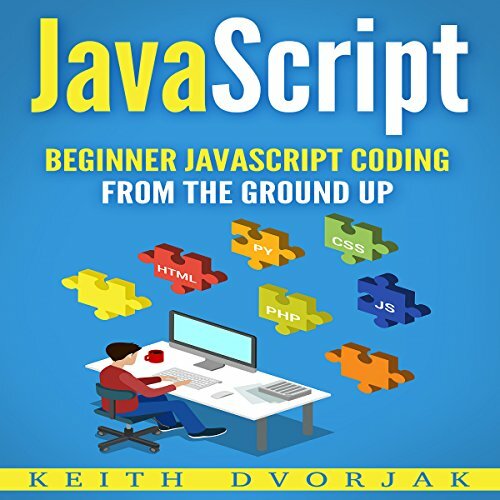 This series will break up the material into bite-sized chunks to take listeners from uninitiated novice to expert scripter, with layman explanations and query examples. The Internet has arrived. The information age is upon us. Data is one of the most important tools in the arsenal of any business. Upgrade your skill set and make yourself more valuable in the wide open space of data management.